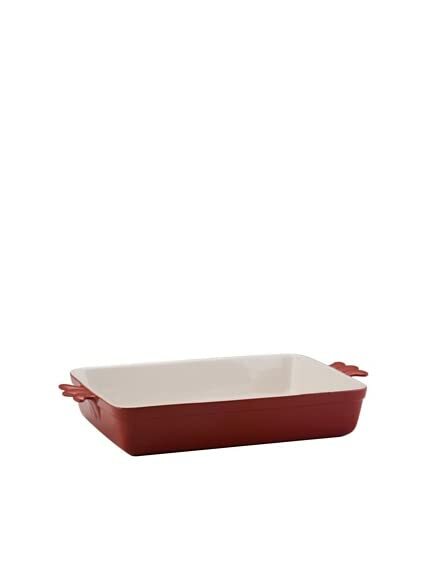 BonJour Stoneware 9″ x 13″ Rectangular Baker $20.00 Sale! 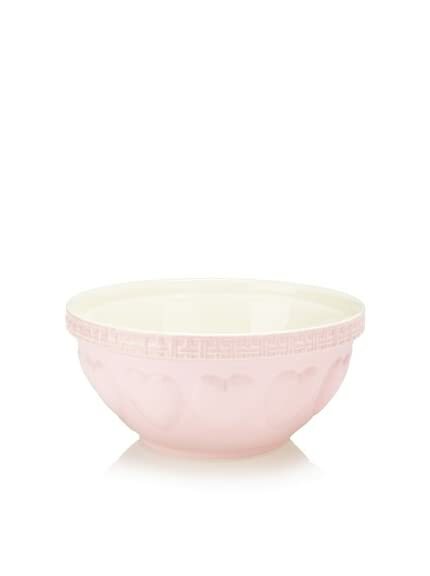 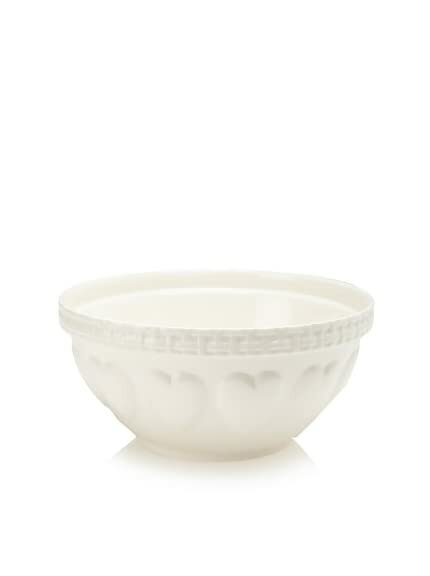 Mason Cash Romantic Heart Mixing Bowl $35.00 Sale! 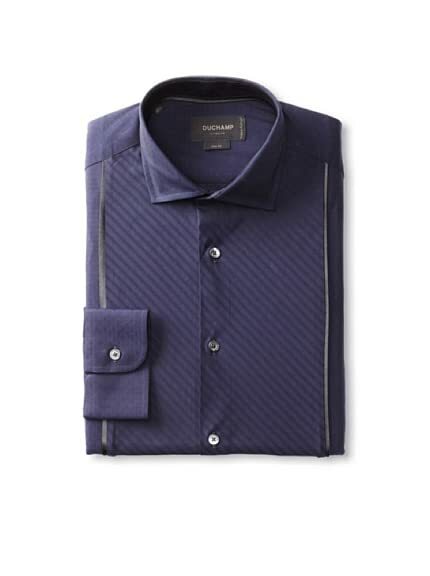 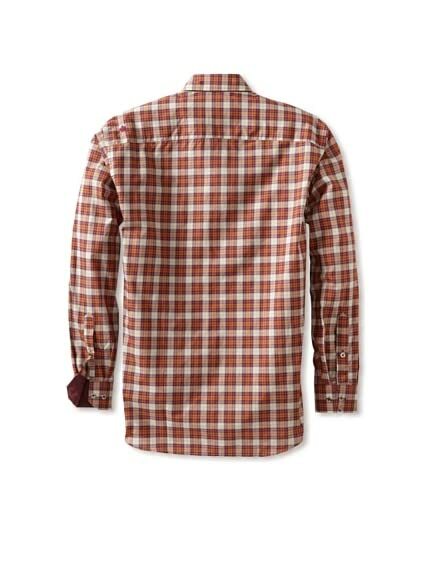 Duchamp Men’s Diamond Dobby Dress Shirt $79.00 Sale! 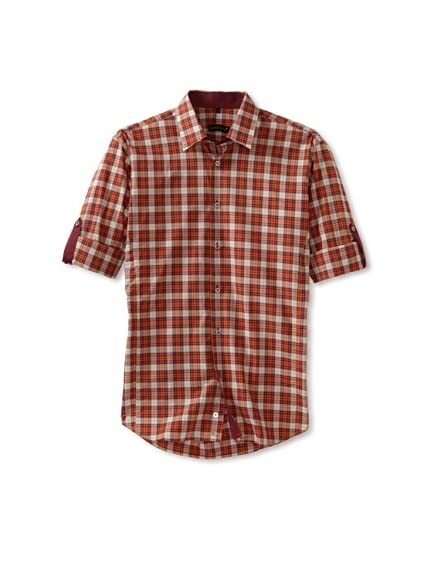 Jared Lang Men’s Button-Front Shirt with Contrast Details $49.00 Sale! 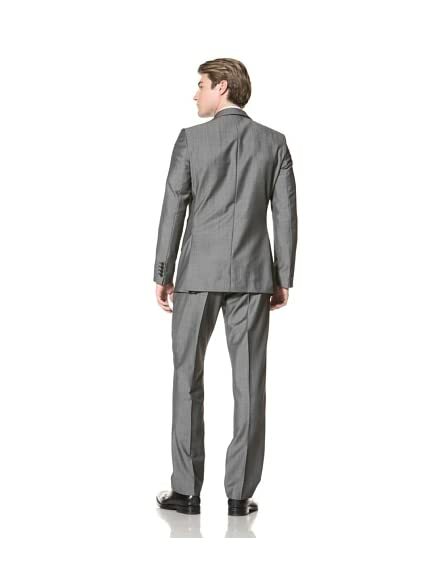 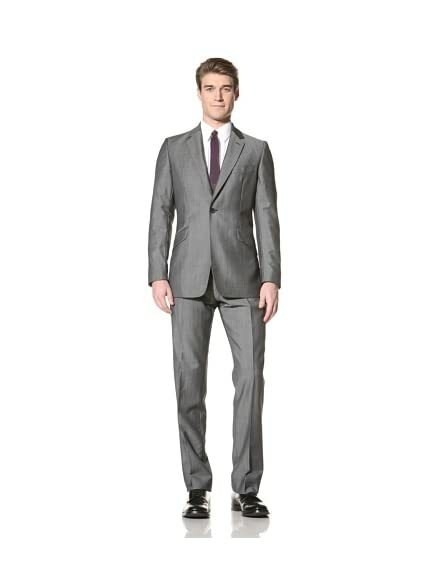 Duchamp Men’s Morgan Luxe Twill Suit $399.00 Sale!